B-Stock, the world’s largest business-to-business marketplace for returned, excess and liquidation inventory, is pleased to announce the launch of GE Appliances’ official liquidation marketplace: GE Appliances Liquidation Auctions. This B2B online auction site will give secondary market buyers around the globe direct access to truckload quantities of scratch and dent kitchen, refrigeration and laundry appliances from brands including GE, Monogram, GE Café, and GE Profile. The merchandise is Scratch & Dent (minor cosmetic damage) and comes with a one-year functional warranty. 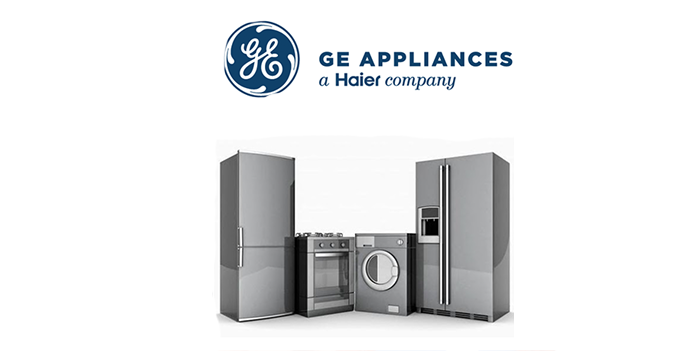 Please visit the GE Appliances Liquidation Auctions marketplace to view full item manifests and to register to bid on full truckloads of inventory. 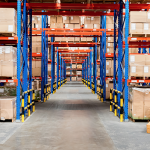 B-Stock is revolutionizing the liquidation business by providing buyers direct access to consumer-returned and excess inventory from manufacturers and retailers from any location around the globe. Our data-driven, platform-as-a-Service (PaaS) solution enables an efficient, direct relationship between buyers and sellers via private label B2B marketplaces.